Encore Beach Club | The Chainsmokers Make Billboard's List of "Biggest Hits Of All Time"
Wynn Nightlife would like to send major congratulations over to Wynn Nightlife Residents The Chainsmokers, for making Billboard's "The Biggest Hits of All: The Hot 100's All-Time Top 100 Songs" list. In honor of their Hot 100's 60-year run, this year, Billboard decided to stroll through 100 of the top-charting songs over the past six decades. 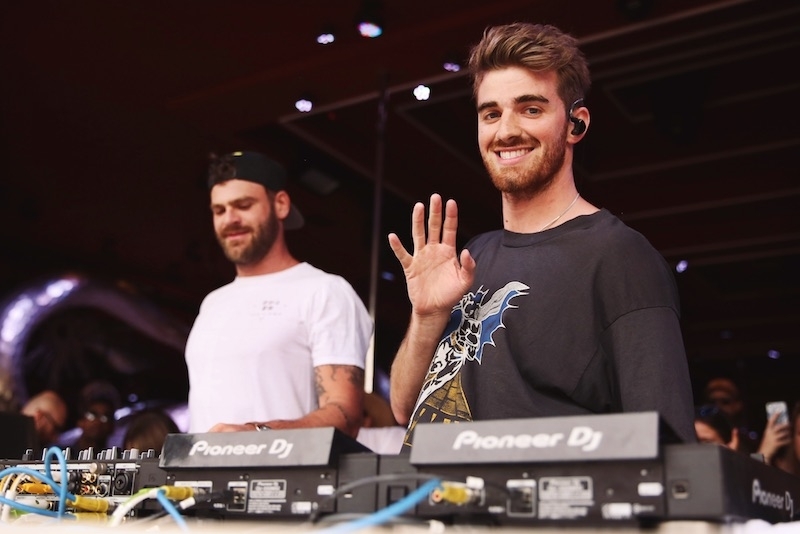 The Chainsmokers' record “Closer” made it to #13 on the list, as the fan favorite track made a noticeably major splash during its 2016 release. Check out Billboards full list of the Top 100 Songs of All Time here. Once again, congratulations to The Chainsmokers and we are all looking forward to seeing what the guys have in store for us as we finish out 2018.